It will available in three colors and would be on sale in spring 2018. 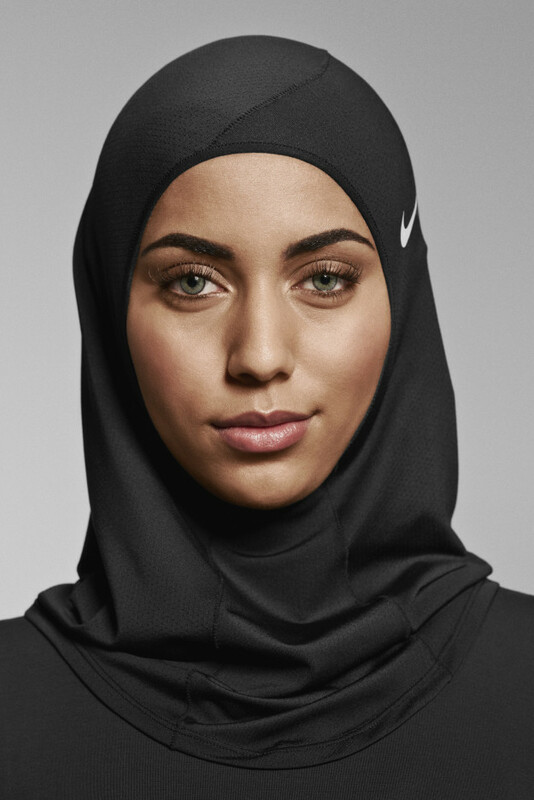 Nike said that Nike Pro Hijab is the result of 1 year of work. 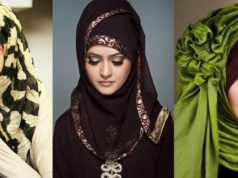 Both professional and everyday hijab-wearing athletes helped to create the final product. “The final, pull-on design is constructed from durable single-layer Nike Pro power mesh,” the company said. 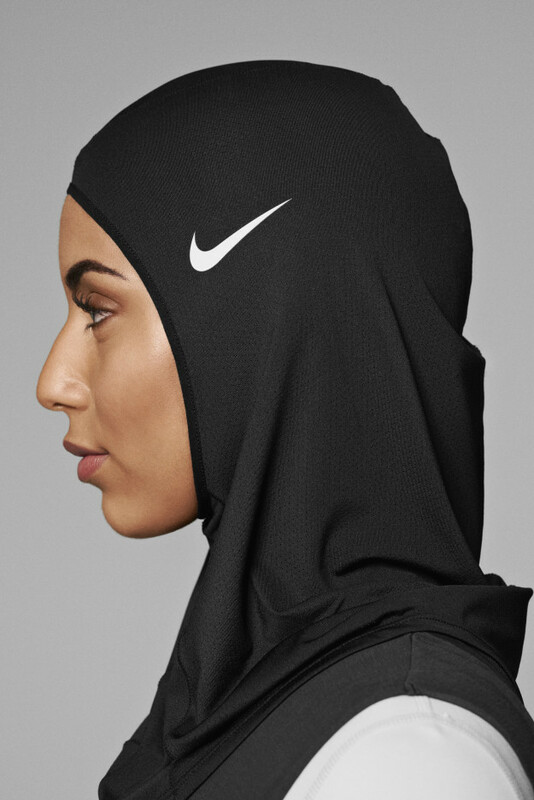 Nike called the mesh its “most breathable fabric.” The hijab will come in dark, neutral colors. 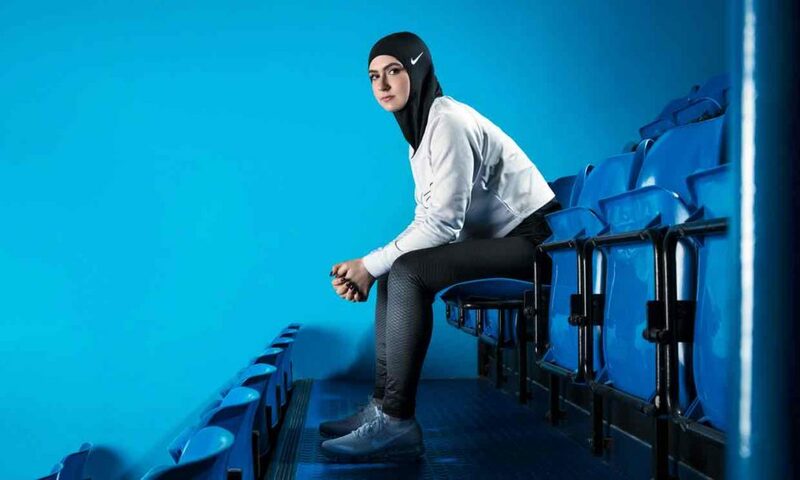 Nike, few weeks ago, had released a new ad featuring women from the Middle East and North Africa. It had over 1.5m views on Nike Women YouTube channel. The UAE’s very own figure skater Zahra Lari, a participant in ad, has posted a photo of herself skating and wearing the new design. You can see Nike’s famous ‘swoosh’ on her head as she is gliding across the ice. 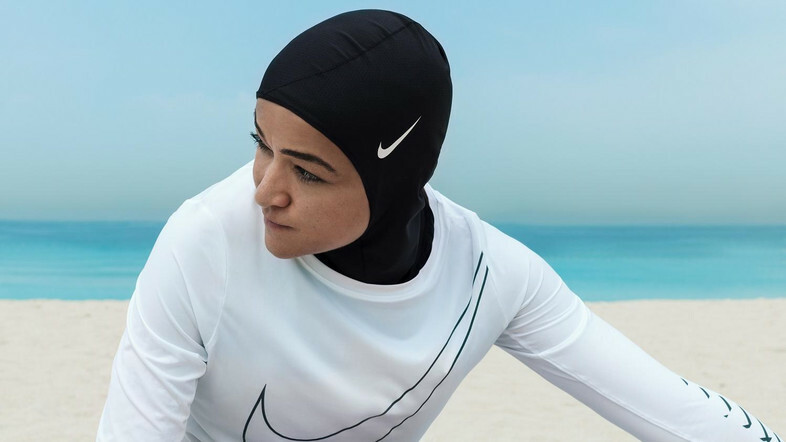 Egyptian athletics coach Manal Rostom was also featured in photos running along a beautiful beach in the sun, wearing the light, breathable headscarf.